Moving to a Deptford, New Jersey apartment but don’t know where to begin? You’re not alone. With so much going on at once, transporting your belongings from one place to the next is hectic, stressful, and physically exhausting. So to make things easier, we’ve assembled the following guide to ensure that your experience is as simple as possible. Preplanning a move is essential for getting things done in a timely manner. If you have ever moved a couch halfway across the country only to realize it won’t fit around a hallway corner at the new place, you’re well aware of the headaches that often arise when you don’t have a solid plan in order. To avoid such headaches and streamline your moving process, research your Deptford, NJ apartment’s dimensions and map your furniture layout ahead of time. 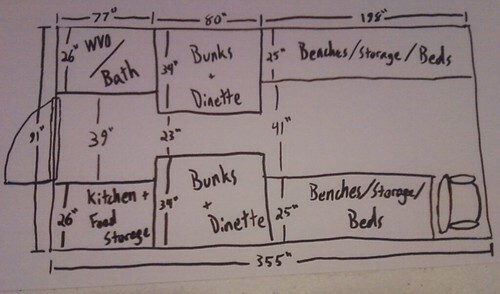 Many apartments provide floorplans of their units online. These floorplans almost always include the dimensions of each room as well as the dimensions of the doorways, which may help you avoid any unpleasant compromises, like sawing the legs off your favorite couch. Lifting furniture and boxes is another area that people tend to forget. But heavy objects like mattresses and dressers can pose hazards to your health if you don’t take the proper precautions. Remember to never attempt lifting an object if you have even the slightest inclination that it is too heavy. And when you are comfortable with the weight of your furniture, always lift with your legs rather than your back. Vacuuming and dusting furniture may seem like something that shouldn’t be done until after everything else is established. However, taking the time to clean your furniture prior to moving everything in place is the better option. 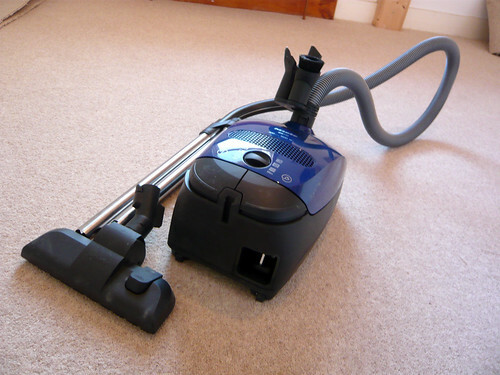 Think about how hard it will be to vacuum the back of your couch once it’s against the wall. And do we even need to mention the problems with vacuuming an area rug once it’s under the coffee table? If the physical activity inherent in transporting all that furniture is too much, or if you don’t have anyone to help, consider hiring a professional moving service. While certainly more expensive, these companies make it a lot easier to settle into a new home. Steedle Moving Company is one local option that offers a variety of moving services in the area. Ridding oneself of clutter goes hand in hand with any move. You might find that some belongings just aren’t right for your new home. Or you may have extra furniture that crowds the space. Whatever the reason, you have several options when it comes to removing unwanted goods. The first option is to store your belongings in a local storage unit. The Storage Depot of Depford is one option for stowing your goods, as is the aforementioned Steedle Moving Company. The second option is to sell your goods via a yard sale, or through online vendors like Craigslist and eBay. The third option is to simply donate whatever you don’t want to a local charity, such as the regional Goodwill on Mantua Pike. While the physical act of moving certainly has its problems, establishing oneself in a new town is always exciting. For more information about living in your Deptford, NJ apartment at Stonybrook Luxury Apartments, including information on area nightlife, local events, and other attractions, remember to come back to this site in the future.